The Confidence FWS set is designed for juniors who are new to the game and taking the first few swings of their golfing career. 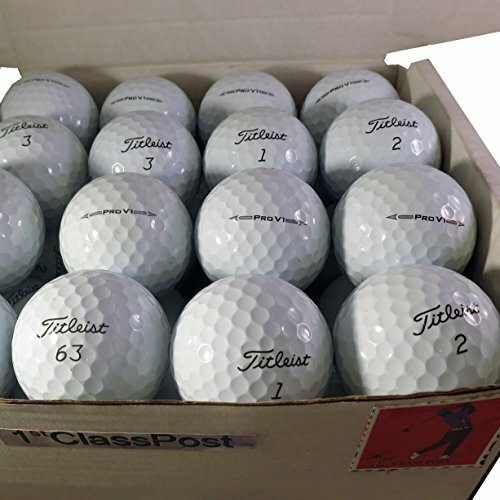 To encourage juniors to participate, they want to look the part, and this great set from Confidence Golf sure to inspire an early love of golf that could last a life-time. 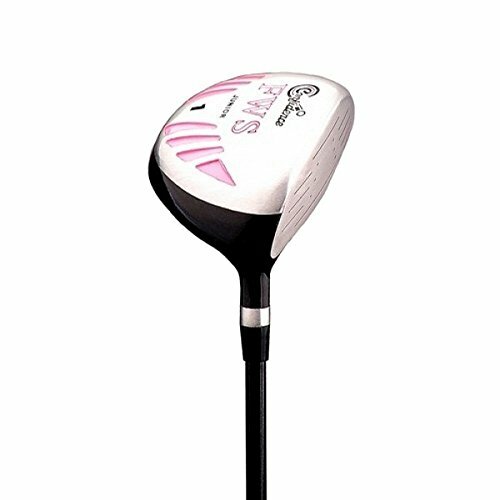 1 x Wood: a lightweight, 15 degree oversized head combined with the Confidence -flex shaft was once created to make it easier for the junior players to get the ball up in the air off the tee in addition to the fairway. 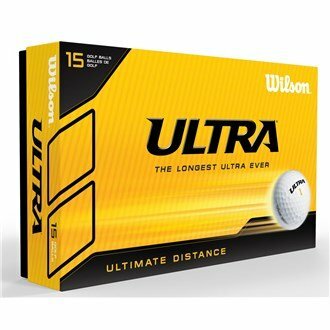 Also includes a deluxe headcover. 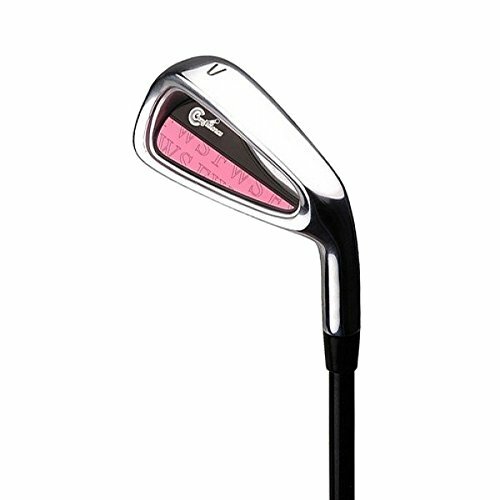 1 x Iron with a wide sole and perimeter weighting that includes a larger sweet spot for better feel and keep an eye on. 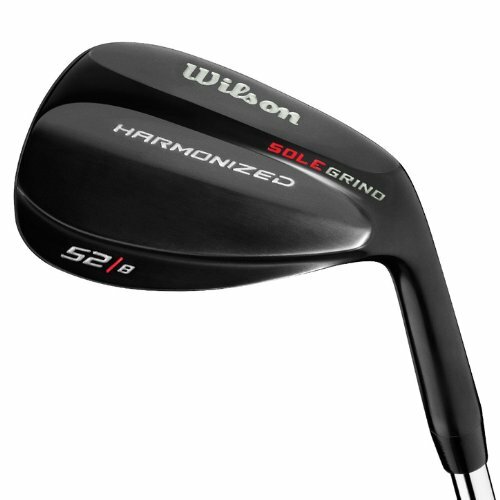 Both Iron and Wood are fitted with a graphite shaft – this lighter material helps golfers with slower swing speeds generate more club head speed and in turn, more distance. 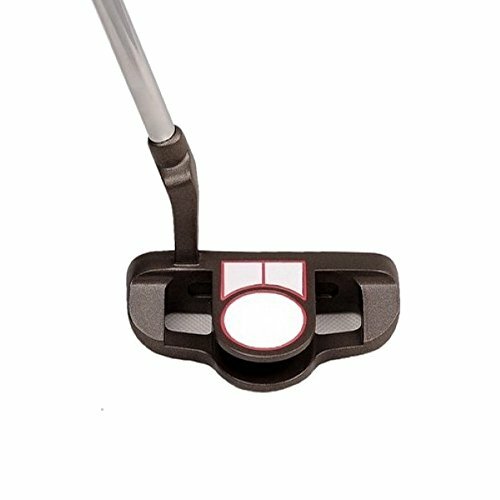 1 x Putter with easy alignment aid – 1-ball style design helps a junior golfer develop more consistency and is again more forgiving for them. 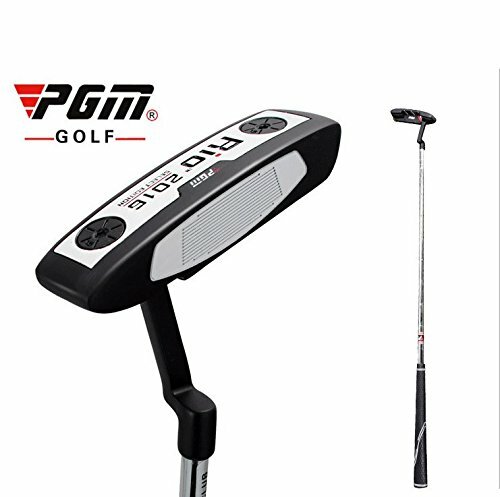 Fitted with steel shaft and Confidence putter grip. 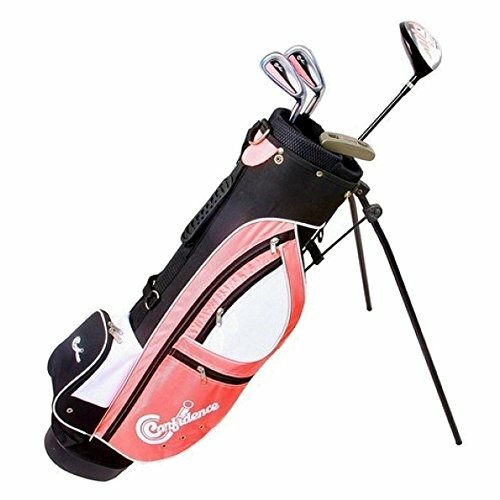 1 x Golf Bag that may be lightweight and with a dual strap for simple carry.